In an effort to encourage electronics companies to invest in the manufacture sector in India, the central government recently increased import duties from 10% to 15% on a number of products, including, but not limited to, mobile phones, video cameras and televisions. While some companies are expected to absorb the increased cost, others are expected to adjust their prices upwards as a direct result of the tax hike. 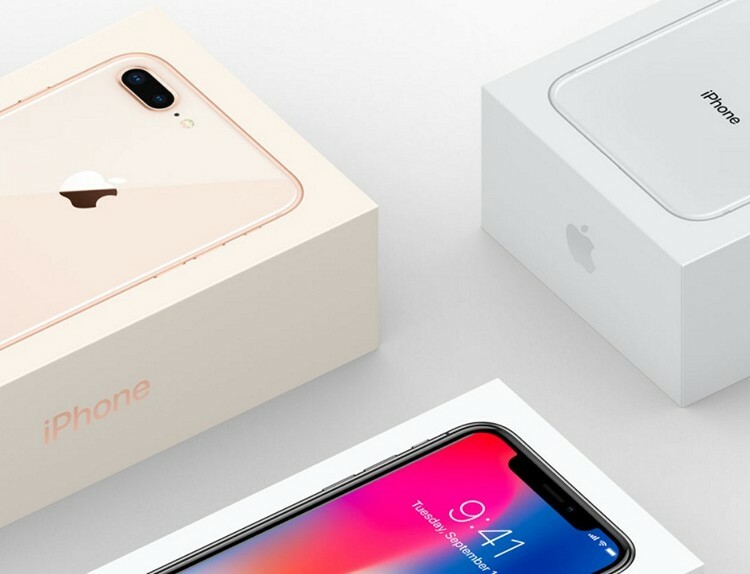 Apple has now let it be known that it is one of the companies that definitely falls in the second category by increasing the prices of all of its iPhone models bar one. Note: All prices in Indian Rupees unless otherwise mentioned. As you can see, the most expensive device of the lot, the iPhone X, has seen the steepest rise at over Rs. 3,000 a pop, although, at those levels, you have to wonder if that alone will dissuade anybody from opting from Apple’s latest and greatest if they already have their heart set on it. At the other end of the spectrum, the cheapest device of the lot, the three-year-old iPhone 6, has seen its price go up by just Rs. 1,280, and now has an asking price of over Rs. 30,000. As mentioned earlier already, the iPhone SE has been spared the hike, so if you like iPhones with tiny 4-inch screens, you can still get your hands on one for Rs. 26,000 for the 32BG version and Rs. 35,000 for the 128GB version. The one thing to note here is that the aforementioned prices are the MRPs, so with the odd exception, you should be able to buy these devices at much lower prices, whether on e-commerce portals or physical retail outlets.